Barb graduated from the Academy of Beauty Culture in Grand Junction with a certificate in Cosmetology in September 2001. She then returned and received a certificate in Aesthetics in January 2002. 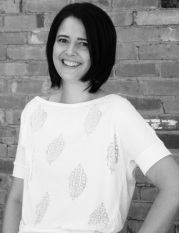 She worked at Frankie’s Salon for four years until she joined the Five 60 Salon staff in April 2008. The following year, she became co-owner. Barb is a very active member of her community, participating in the American Cancer Society’s “Look Good, Feel Better” program. She also serves on the One Book One Mesa County Steering Committee and volunteers with the Community Food Bank. Barb believes in beautifying Grand Junction inside and out. Sadie Jones studied cosmetology at G Skin & Beauty Institute in Las Vegas, NV. She was hand selected because of her attention to detail and her distinctive style. 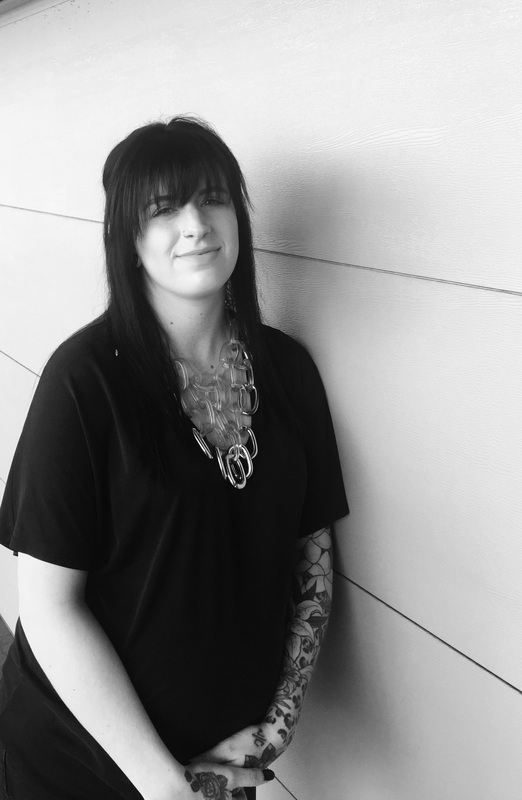 She completed the assisting program at Five 60 Salon and now is a sparkling addition to our team. Sadie excels in all areas of cosmetology, but she has a knack for skincare. She is certified through NovaLash for individual eyelash extensions and Softap permanent makeup. Sadie works hard in the salon as well as volunteering in the community for the Look Good Feel Better Program through the American Cancer Society.